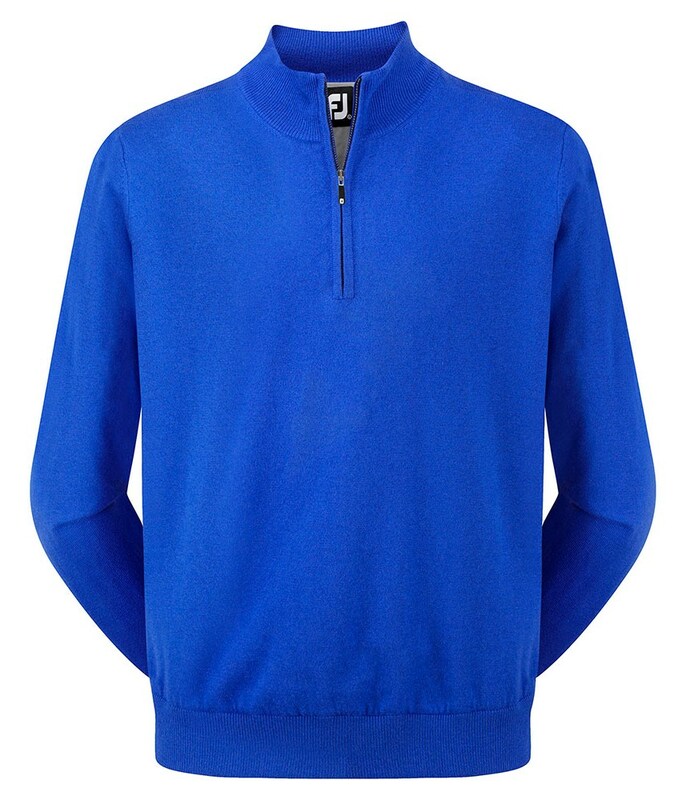 The FootJoy Lambswool Half Zip pullover provides warmth, style and comfort for the ultimate performance. 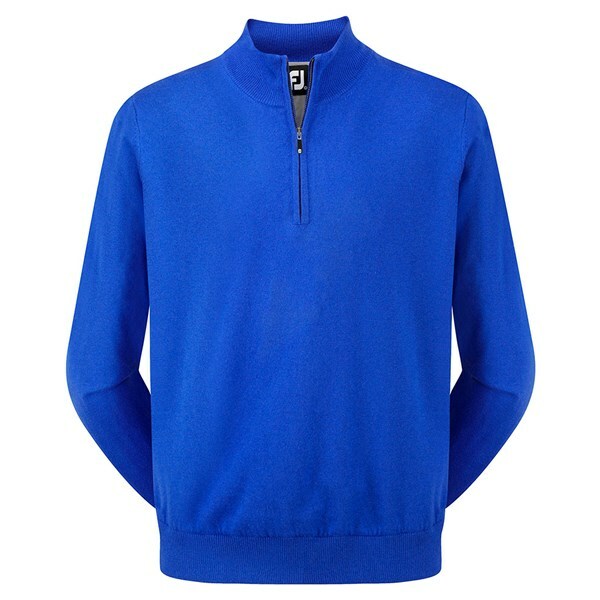 Soft to touch and comfortable to wear, the FootJoy Lambswool pullover will look good with any choice of trousers and polo shirt. The half zip mock neck design helps to provide extra comfort, coverage and warmth when the weather takes a turn for the worse.